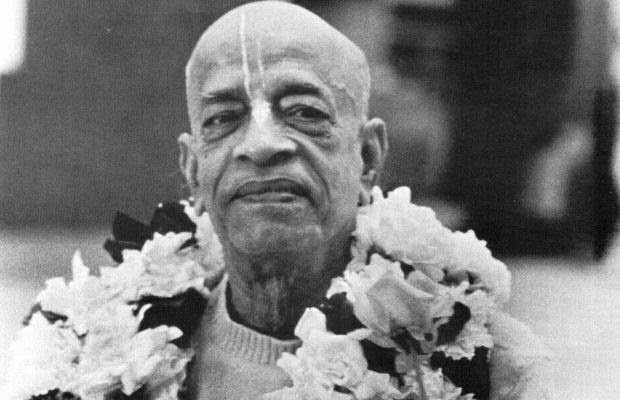 Srila Prabhupada Vyasa Puja - Sunday, September 6, 2015 ~ The Toronto Hare Krishna Temple! celebrating one of the most important festivals for us as Hare Krishnas - Srila Prabhupada's Vyasa Puja starting at 11am on Sunday, September 6, 2015. The program will begin at 11:00am with an abhisheka of Srila Prabhupada (bathing ceremony of a small Deity of Srila Prabhupada) and will continue with the arati, flower offerings (pushpanjali) and the reading of pre-written offerings from devotees in our community. It is encouraged for everyone to write their own offering by submitting it online (click here) or writing your offering on pre-printed pages available at the temple. We hope to see everyone at this very important and sweet festival!